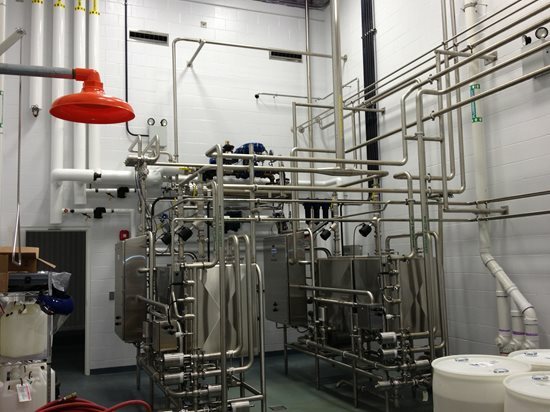 Crosby-Brownlie, Inc. has an extensive background in industrial process piping applications. 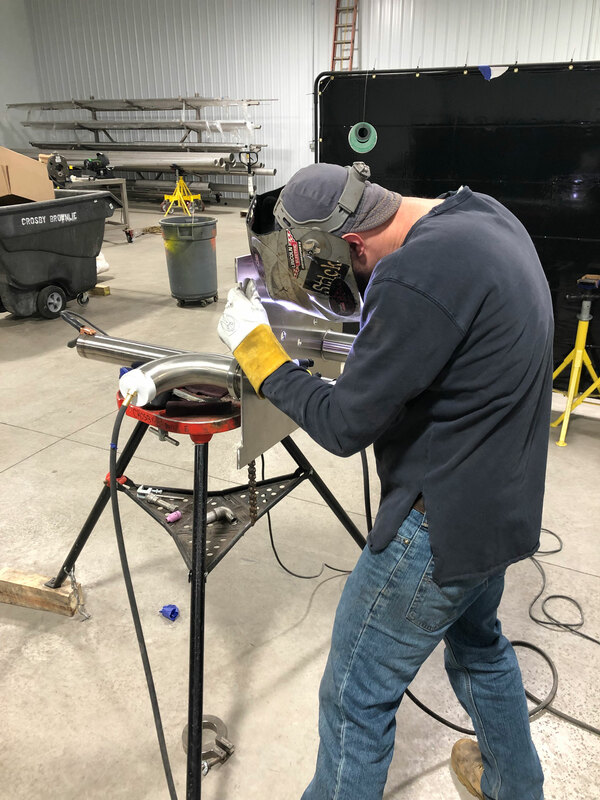 Width a long list of industrial clientele that need our kind of reliability, we are recognized for our ability to work around our customers' demanding schedules. 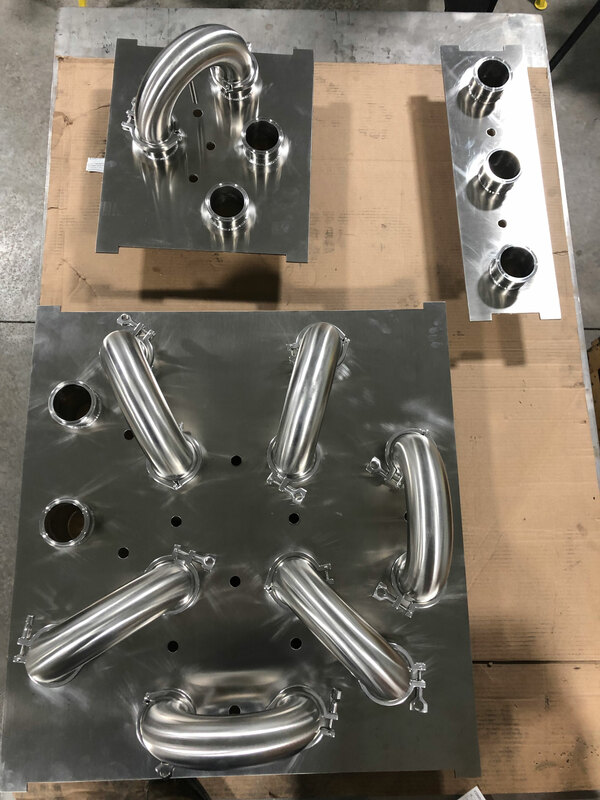 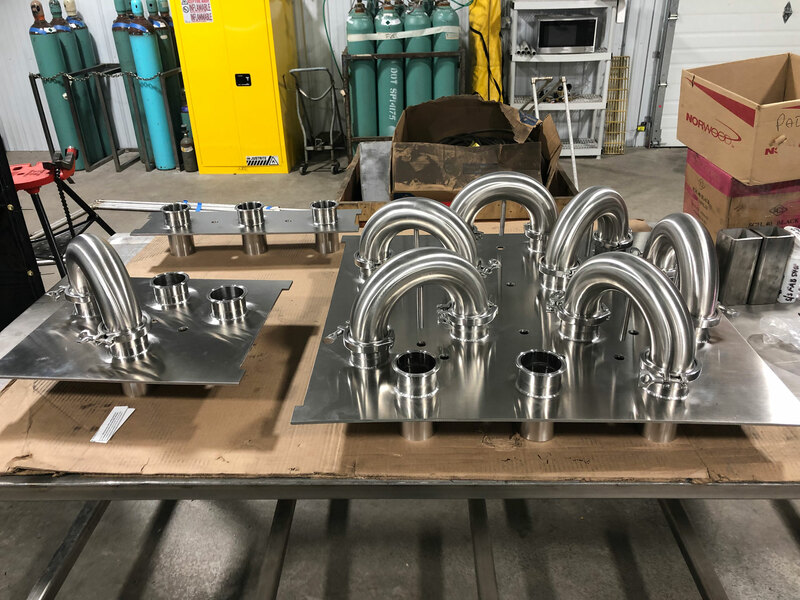 We can provide fully detailed CAD drawings, which can be sent directly to our shop fabrication facility to deliver spool pieces, skids, tanks and receivers of the highest quality. 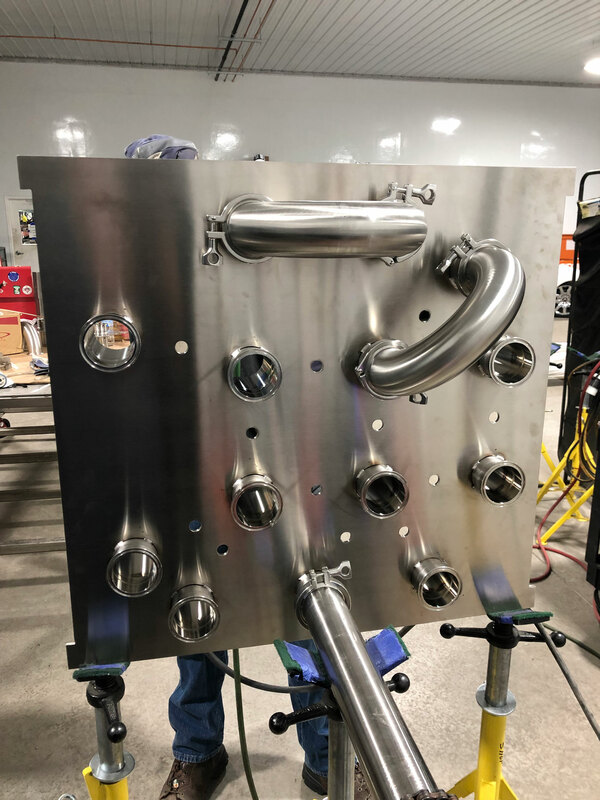 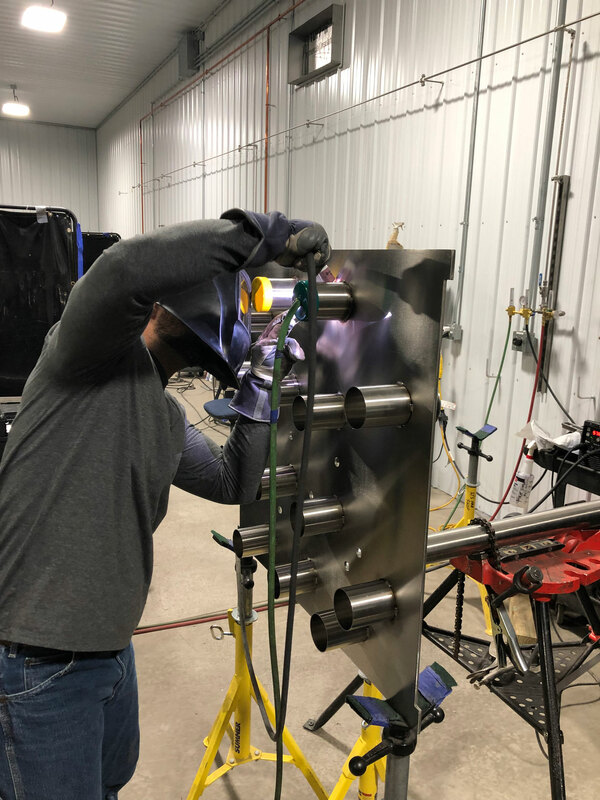 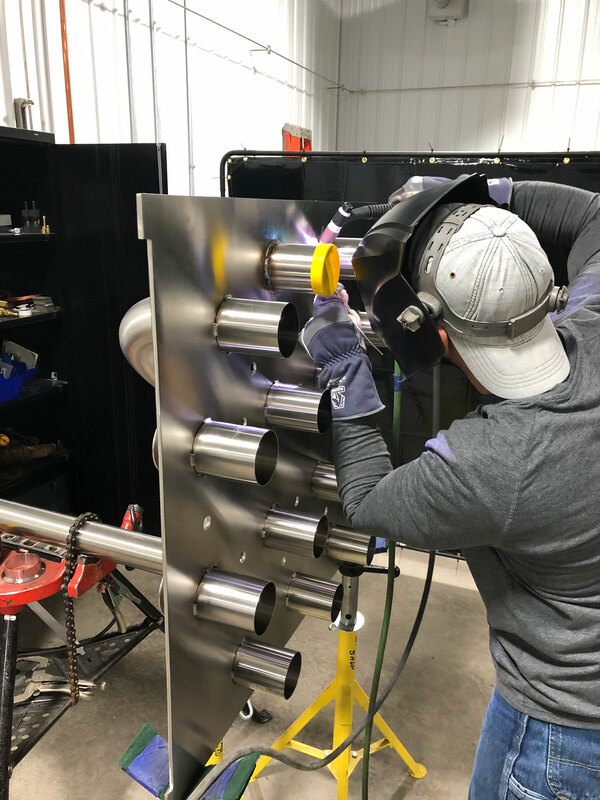 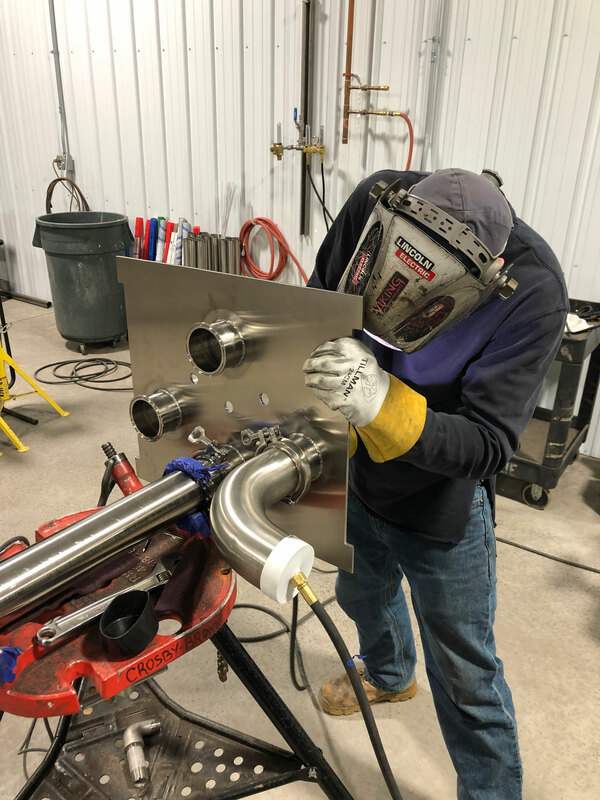 Whether your process piping needs are as simple as providing cooling water to manufacturing equipment or as complex as orbital welded pipe for an industrial process, our project managers and tradesmen have the knowledge and experience to get the job done right. 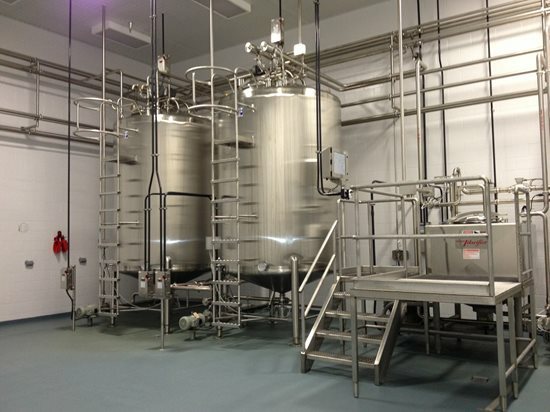 Looking for process piping applications?